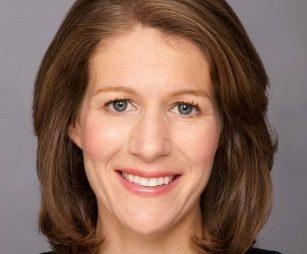 Susan Levison has been named Senior Vice President and Head of WWE Studios, where she will report to WWE Co-President Michelle Wilson. WWE Studios is the organisation’s multi-platform content division that develops and produces scripted and non-scripted series, documentaries, animated programming and feature films. Levison comes to WWE from CBS Television Studios, where she was Senior Vice President, Alternative Programming, responsible for all unscripted development and production across cable, streaming and digital platforms. WWE Studios has seen success much success since forming in 2002, with hit reality shows Total Divas and Total Bellas on E!, Miz & Mrs. on USA, as well as documentaries in partnership with HBO and ESPN. It has also produced movies such as Oculus, The Call and The Marine franchise, and most recently teamed up with Dwayne Johnson/Seven Bucks Productions, Kevin Misher and Film 4 to produce the well-received Fighting with My Family, which hit cinemas last month. While at CBS, Levison produced unscripted projects and series in a variety of genres. Prior to CBS, Levison served as Executive Vice President, Original Programming & Production at VH1.